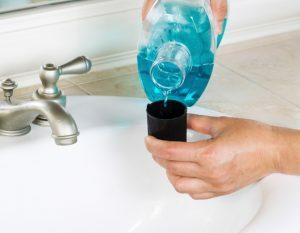 Discover the benefits of mouthwash. 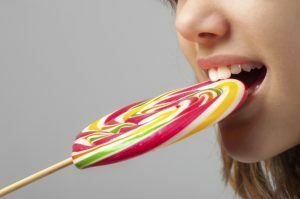 Know what foods avoid so you can have perfect dental health. 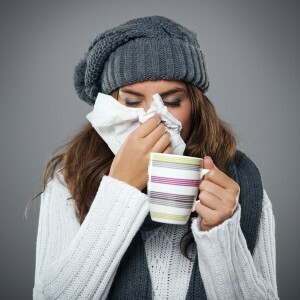 Learn how to maintain your oral health even when your sick.